The Great Need is excited to announce our annual Christmas event at Liberty Christian School in Argyle, Texas! 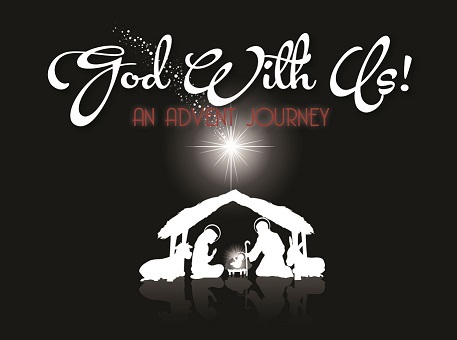 Friday, December 18, from 6:00pm – 8:00pm, Liberty will be hosting “God With Us: An Advent Journey” which will feature a “progressive, living nativity” featuring Liberty Upper and Middle School students as actors playing out the story of the Messiah coming to Earth. The story will unfold through ten different stations, beginning with Old Testament prophets and include all the well-known scenes from the Nativity, including an angel choir, shepherds and more. In addition to the Advent Journey, we will have hayrides (weather permitting), wassail and hot chocolate, cookies, caroling, karaoke and more. This is a great event for families with children of all ages to celebrate the birth of our King! All proceeds will benefit The Great Need, including our current projects assisting the orphans in the refugee camps of Iraq. If you would like to donate cookies, wassail or hot chocolate for this event, please e-mail tom@thegreatneed.com with what you would like to donate and the quantities. All food and drink donations will need to be delivered to Liberty Christian School Commons Place between 1pm and 5pm on Friday, December 18. Use the main parking at Liberty. Proceed to main school entrance. NOTE: This year our nativity is free for all who want to come. We hope that you will invite your friends, neighbors and coworkers to come and celebrate Jesus with us on this special night! All those who make reservations will be included into a drawing for goodies to be given away at the event. Random drawing will occur before the event and winners will be posted at the event for you to pick up your goody bag! Would you like to receive occasional e-mail updates from The Great Need?